Qualification : 4 year Engineering Degree in Computer Science/ Computer Applications/ Information Technology/ Electronics/ Electronics & Telecommunications/ Electronics & Communication/ Electronics & Instrumentation OR Post Graduate Degree in Electronics/ Electronics & Tele Communication/ Electronics & Communication/ Electronics & Instrumentation/ Computer Science/ Information Technology/ Computer Applications OR Graduate having passed DOEACC ‘B’ level. Qualification : 4 year Degree (graduation) in Agriculture/ Horticulture/Animal Husbandry/ Veterinary Science/ Dairy Science/ Agri.Engineering/ Fishery Science/ Pisciculture/ Agri Marketing & Cooperation/ Co-operation & Banking/ Agro-Forestry. Qualification : Post Graduate Degree in Hindi with English as a subject at the degree (graduation) level OR Post graduate degree in Sanskrit with English and Hindi as subjects at the degree (graduation) level. Qualification : A Bachelor Degree in Law (LLB) and enrolled as an advocate with Bar Council. 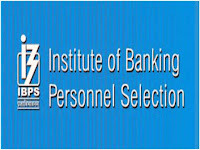 Qualification : Graduate and Full time Post Graduate degree or Full time Post Graduate diploma in Personnel Management / Industrial Relations/ HR/HRD/ Social Work / Labour Law. Qualification : Graduate and Full time MBA (Marketing) / Full time 2 years PGDBA / PGDBM with specialization in Marketing. 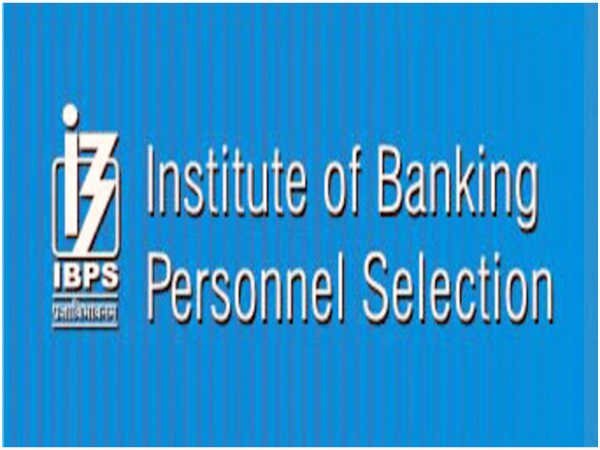 How to Apply : Candidates are required to apply online through IBPS website http://www.ibps.in/ between 07.11.2017 to 27.11.2017.